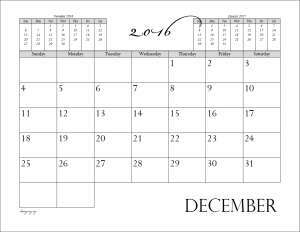 The printable calendars on this page coordinate with Donna Young's Colonial Planner, a Household and Homeschool Planner. The journal pictured here has wide margins and 3 calendars. I made this especially for those of us who like to draw pictures or make notes in the margins. The 15 month calendars have the months of January through March of the following year.